Here at 42 construction we aim to provide the best plumbers in Canford Heath. We have been in the industry for many years and have the knowledge needed to provide the service that our customers deserve. We cover a wide range of plumbing services, from boilers to towel rails, taps to toilets. With anything you need doing, we can ensure that we will get it done to the best standard and we are willing to go the extra mile to get the job done. 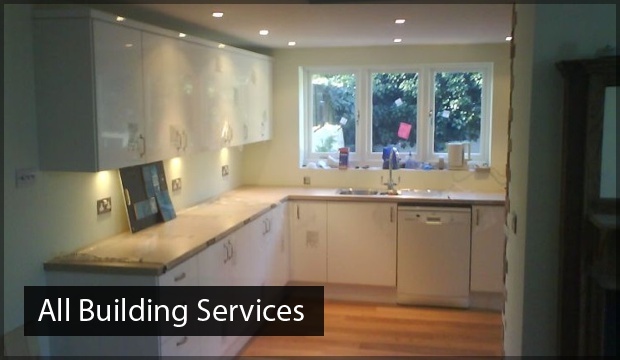 Our plumbers Canford Heath are experienced and reliable, and are able to respond to any inquiries. 42 construction takes pride in our customer service. When working on a project, we make sure that our customers get the most reliable result. We understand that there are many plumbers who do not do the job to their best ability and can leave work unfinished or faulty. 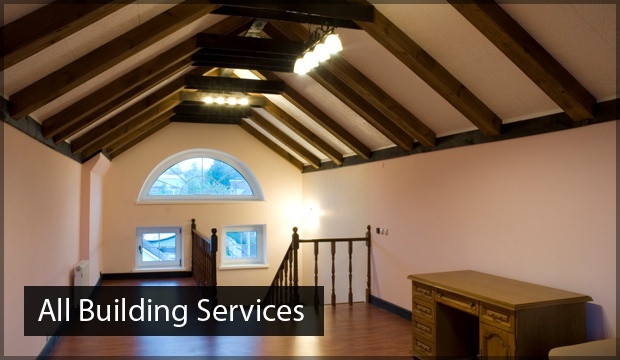 Our work is always completed fully and we know how to fix any issues that you have. All of the materials we use are made to last and provide great quality plumbing after any work done. All of our services are completed under the Gas Safety (Installation and Use) Regulations 1998. 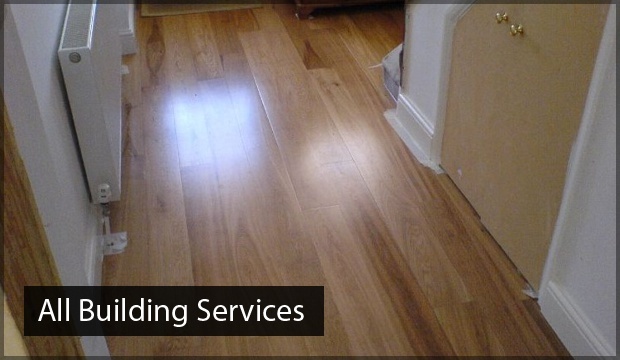 We always complete our work as safely as we can, with minimal disruption to your home or business. Our aim is to complete our work to a high standard and leave our customers happy, knowing that their plumbing has been cared for. We start our services by inspecting all aspects of the boiler, like the location, installation and pipework. If any parts look damaged or worn they are replaced with new materials to ensure a longer life for your boiler. Do not use the liquid cleaning supplies that are designed to clear clogs. These cleaners are harmful and can damage your pipes as they clear the clog. Instead of using damaging liquids, use a plunger or a plumbing snake. These are much more effective and will not harm pipes. The outlet gases are checked to make sure that the boiler is still working efficiently. If you’re hearing noises, you can use the sounds you hear from your pipes to help you to determine what they problem is. Certain sounds mean the water pressure is too high and other sounds can signify loose pipes or slight clogs from calcium or iron build up. Listening to your pipes can save you a lot of money hunting down the problem. We can help fix any problem that you have, and any information you can find can improve our diagnosis. Your gas water heater should be checked regularly to make sure the pilot flame is lit. The correct color for this flame should be blue with the tip of the flame yellow. If you find that you are only seeing a yellow flame, contact as immediately, as a yellow flame carries risks of carbon monoxide poisoning. If you’ve found a fault in any of your plumbing and need a plumber right away, contact us and we will be there as soon as we can. We understand the stress of finding a fault and our plumbers take pride in our response service and emergency plumbing. Our aim is to always deliver the best service, and we believe that we can provide this even with short notice. 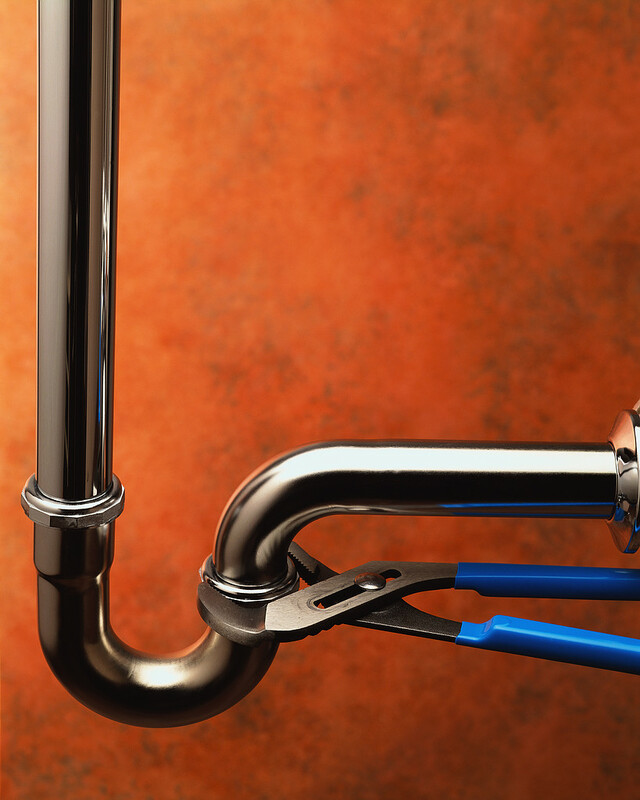 42 construction has been in the plumbing industry for many years and our plumbers have gained the experience needed to fix any problems that our customers incur. For reliable and dedicated plumbers, contact us today. We always come prepared and ready for all jobs that need doing. If we do not have the correct materials, we will find them. All materials used are of the highest quality and at an affordable price. Our work is never finished until our customers are 100% satisfied. If you need a plumber and are in the Canford Heath area, or have any inquiries, give us a call on <a href=”07768286991″>0776 828 6991</a>. We guarantee 100% customer satisfaction and plumbing made to last. *Here are some useful tips for plumbing services.